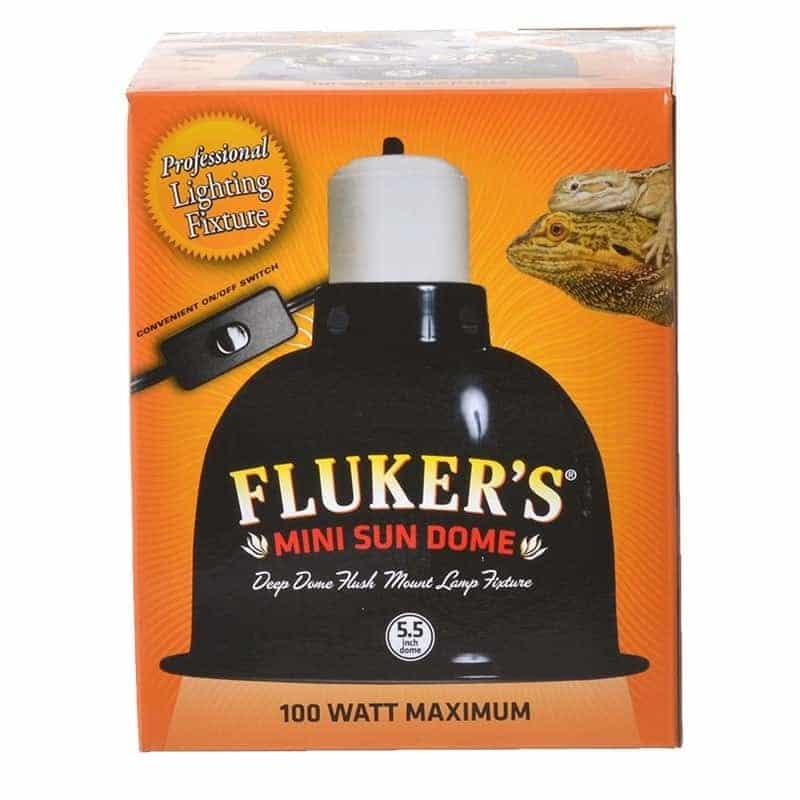 Fluker’s Mini Sun Dome is a is a flush mount reptile lamp fixture with an extra long reflector dome that extends past the bulb. 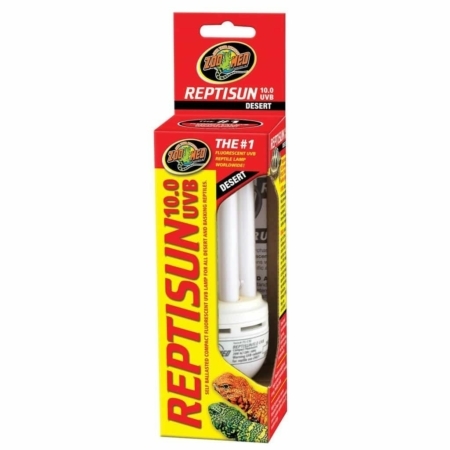 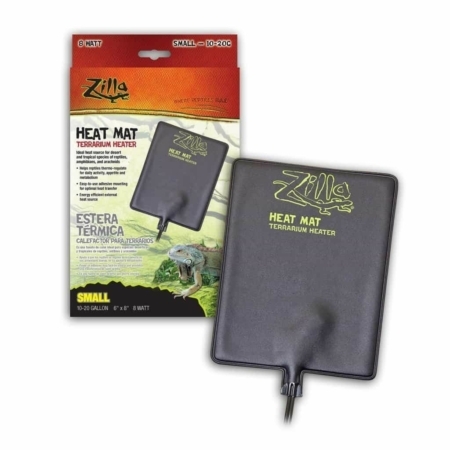 The interior features highly polished aluminum to enhance UVB and UVA output for your pet. 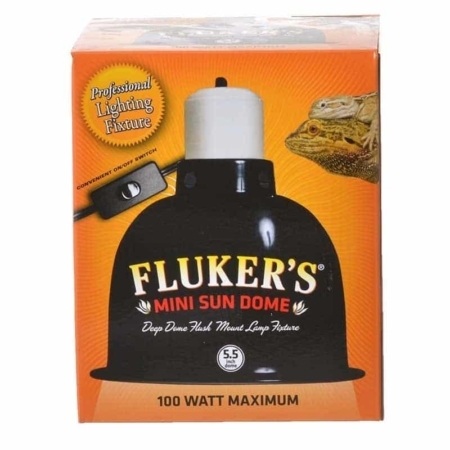 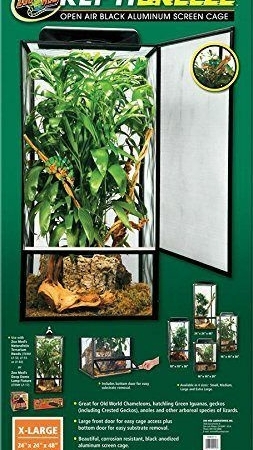 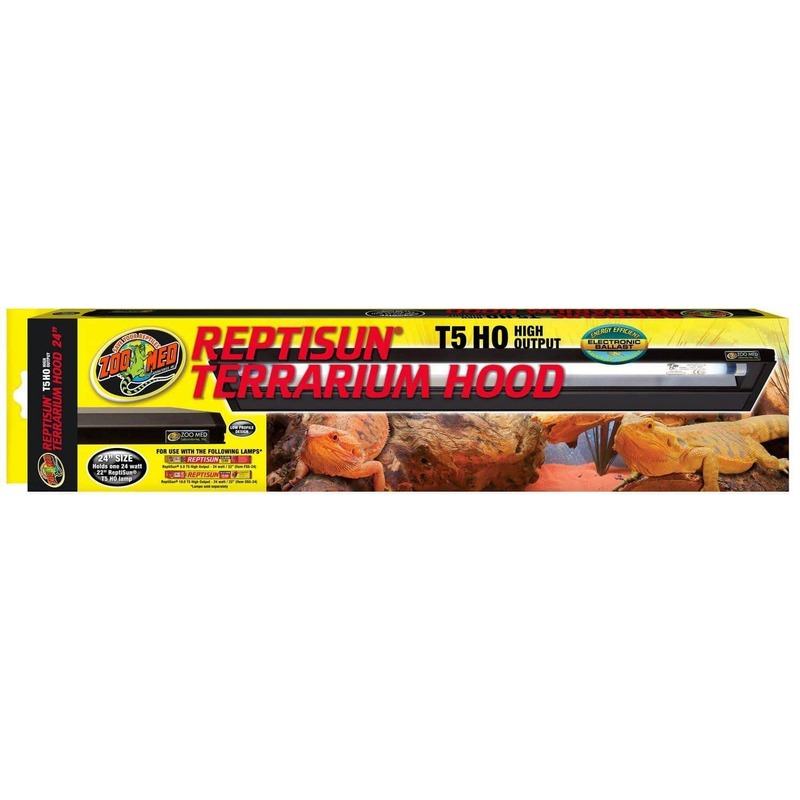 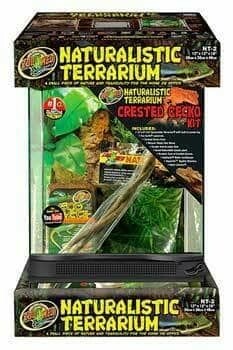 If you’re looking for a leopard gecko light fixture, a crested gecko light fixture, or a leopard gecko heat lamp fixture, this is it!